As the year comes to an end we wish you a great finish!!!!! Thank you for your continued support. Great whites are the largest predatory fish on Earth and can weigh up to 5,000 pounds (2,268 kilograms). They have slate-gray upper bodies to blend in with the rocky coastal sea floor, but get their name from their universally white underbellies. They are streamlined, torpedo-shaped swimmers with powerful tails that can propel them through the water at speeds of up to 15 miles (24 kilometers) per hour. They can even leave the water completely, breaching like whales when attacking prey from underneath. Highly adapted predators, their mouths are lined with up to 300 serrated, triangular teeth arranged in several rows. They even have organs that can sense the tiny electromagnetic fields generated by animals. 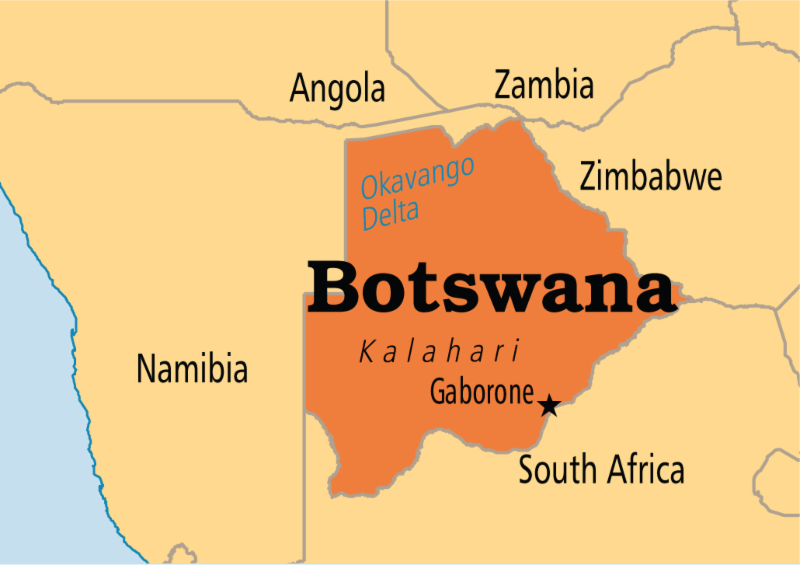 As of 01 October 2016, The Botswana Ministry of Nationality, Immigration and Gender Affairs will be tightening travel regulations for minors (children under 18) traveling through the country’s port of entry. All minors traveling through the country’s borders will be required to produce certified copies of unabridged birth certificates in addition to their valid passports. In the event that one parent is not traveling with the child, the other parent’s affidavit consenting to such travel should be availed. However, an affidavit will not be required if the father’s name does not appear on the child’s birth certificate. We urge you to forewarn your clients of this new regulation in order to avoid any disappointments at the port of entry. 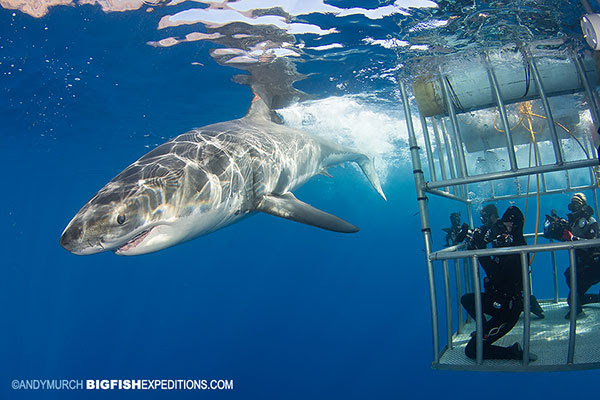 Most people survive Great White Shark attacks because typically, after mistaking a person for prey, a shark will take a bite, realize their mistake, and swim away. 20th October 2016, my kids and I get ready and ensure we are at the Nyeri Post Office building at 8.00am to meet up with a group of friends and their family for a day’s excursion at the Aberdares National Park located within Nyandarua and Nyeri County and covers an area of 766km 2 . The air is filled with excitement especially from the kids who cannot wait to get started on the day’s activities. This is the second time my kids and I are going for the trip but it feels different this time. The KWS bus arrives at 8.30am, KWS offers shuttle services to the park on Public Holidays and end month weekends, you can also hire the bus as a group at very affordable rates. The rates for the day’s excursion are also very affordable. Loads of people had turned up for the trip.